*Subject to change ~ hey it’s my blog! 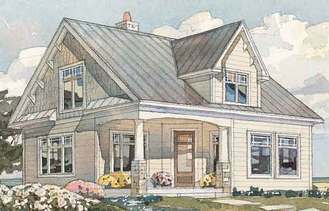 I say that with a chuckle because as I think to my past home styles and preferences they seem to change all the time. I used to be a down-home log cabin kinda girl (my first home as an honest woman – i.e. married). Then the grandeur of the Victorian homes that grace the streets of Dover (New Hampshire) struck my fancy. Being a native Cape Codder, the classic Cape has always been a standby for me. 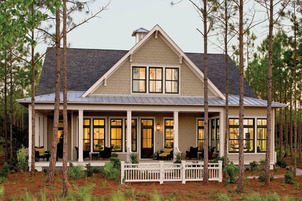 I love scouring the Internet for varying elevations and and floor plans .. here are some of my current favorites. What I love about this home . 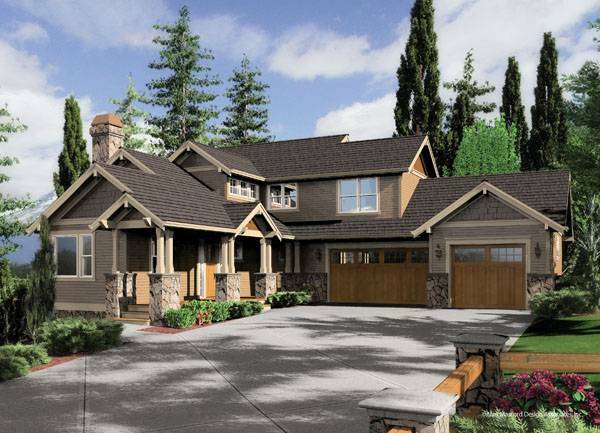 . .
Versatile plan allows for 4 bedrooms + an optional upstairs finished space. Why I love this home . . . 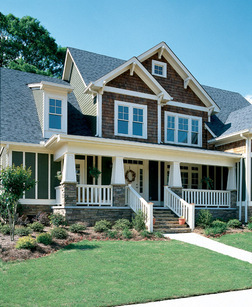 When you dream, do you dream of tapered columns, overhanging eaves, and wrap-around porches? I do. And that’s okay. May 6, 2013 | Categories: Blogs.